Come join your friends and neighbors for a fall celebration of solar power. We’ll have food and fun, and you can check out a solar array up-close, ask our experts all of your solar questions, and learn about using more free and plentiful sunshine to power Michigan. Creating jobs. 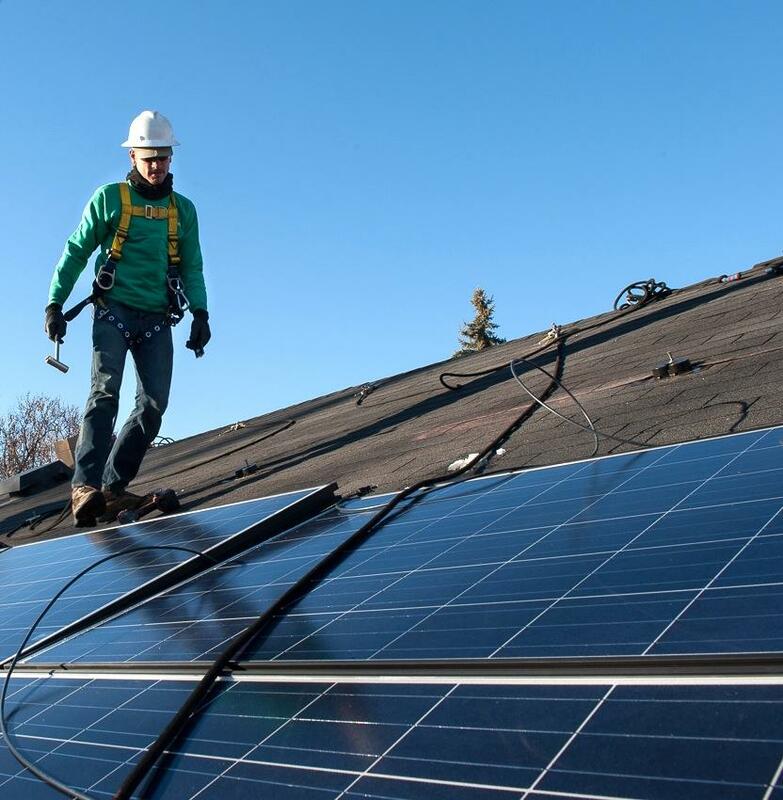 More than 11,000 Michiganders now work in solar and renewable power, compared with just 7,000 who work in fossil fuel generation.